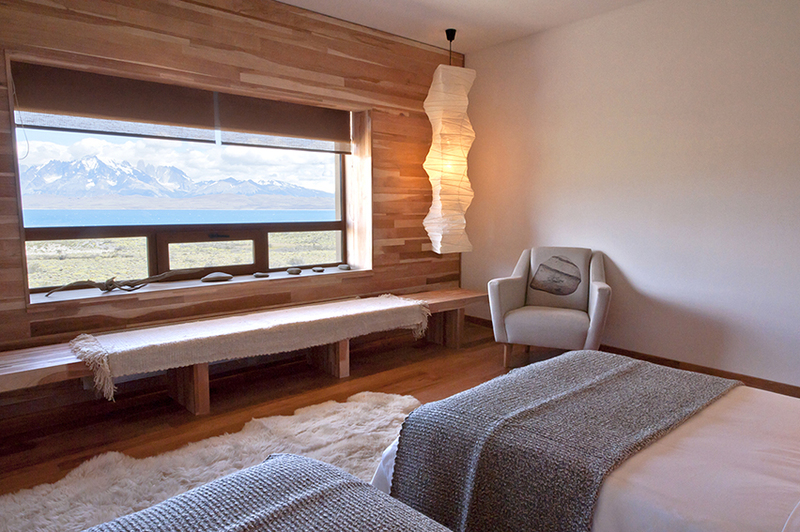 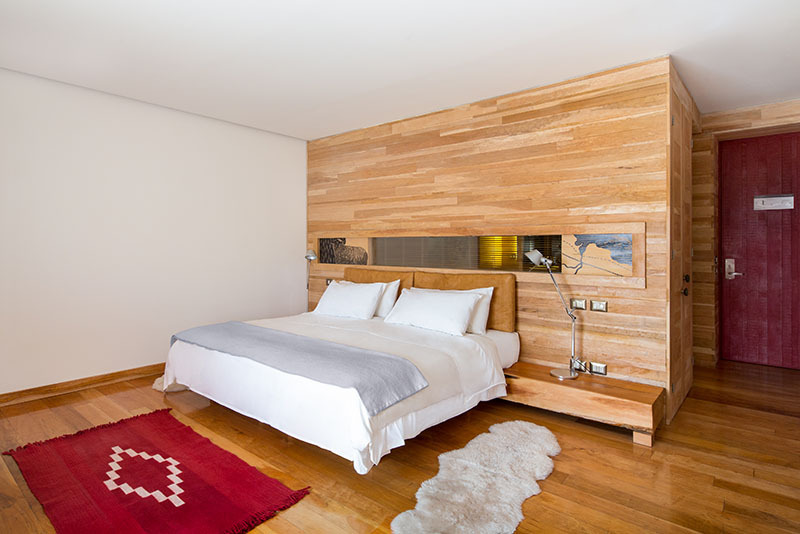 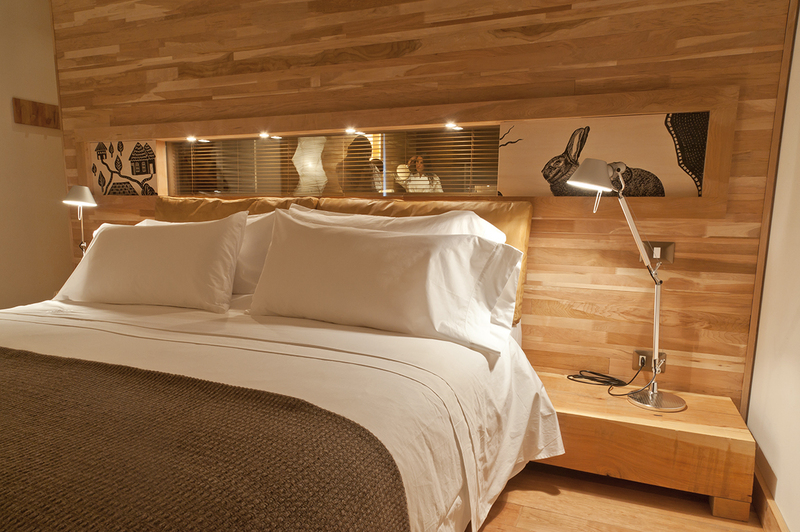 The Superior Rooms feature large beds and incredible views of Torres del Paine National Park. 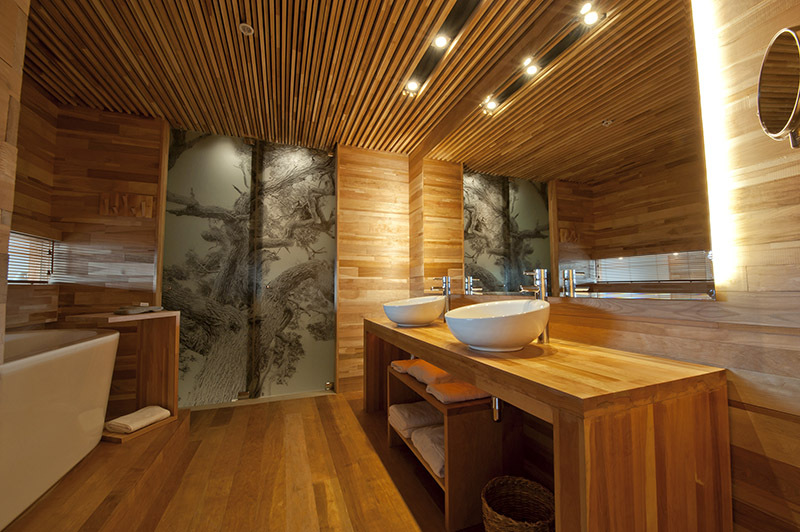 Deep-soak bathtubs are perfect for an in-room luxe bath, where you can still catch the view, thanks to a window through to the room. 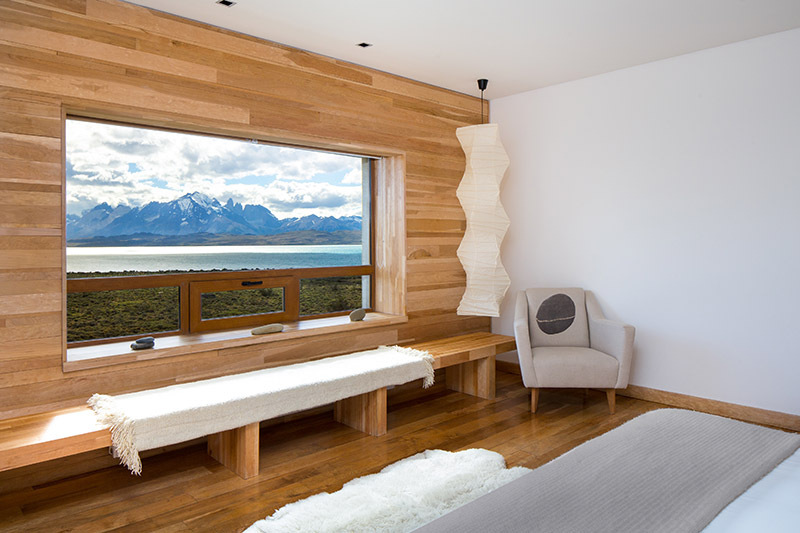 An etching of a windblown Patagonian tree gives you a sense of peace within the space, while also enticing you to leave and explore the outdoors. 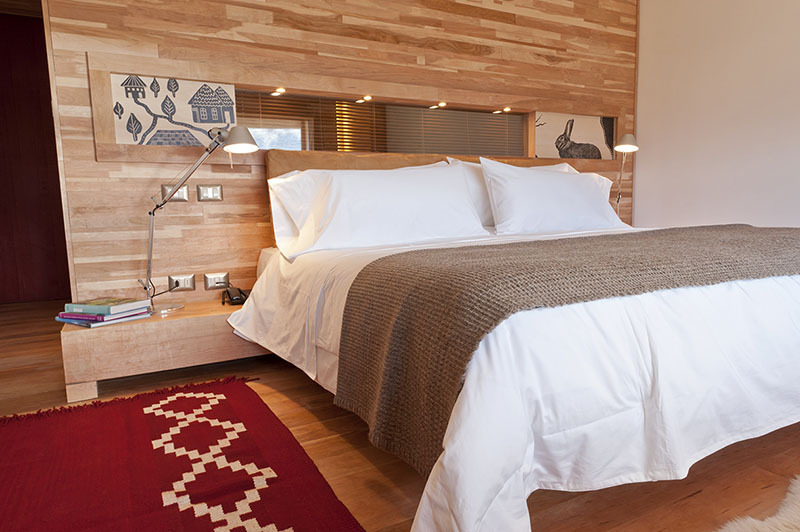 Ten of our Superior rooms interconnect, converting them into family apartments that can sleep up to six people, perfect for a multi-generational group travelling together.